The Original Milk Snob® Pouch is an easy and cute way to keep your baby snug and secure. 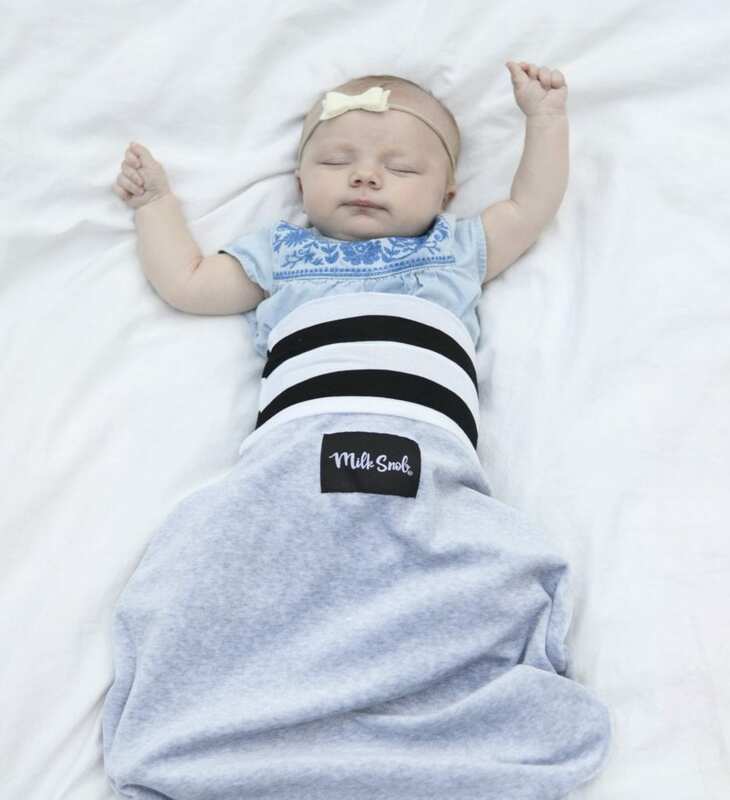 The Pouch is designed to be a super soft, breathable and safe blanket alternative. Now available in 2 sizes.